It’s become popular in the politics of many nations to re-think free trade and globalism. Many people believe that something has gone terribly wrong and, for many reasons, politicians typically point to foreigners or a faceless “global order” as the problem. This belief is not limited to the US by any means. It ranges from a sense of discomfort to a belief in “fair trade, not free trade” to outright sneering at “globalists”. Is there something wrong in the global order? The short answer is yes, but the long answer is incredibly long and, interestingly enough, green on the back. 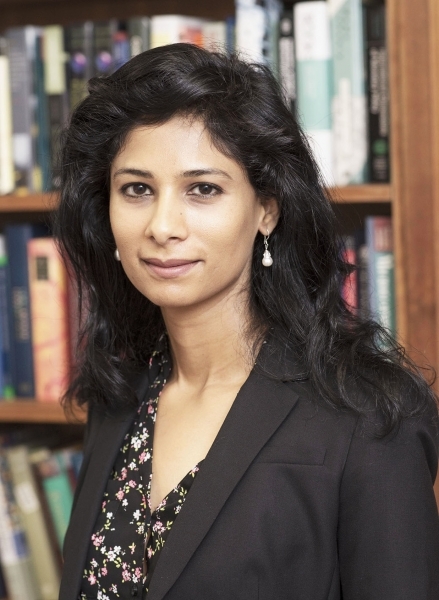 Harvard economist Gita Gopinath is one of a new generation of economists who are breaking the field wide open in quiet but important ways. Originally from India and relatively young at 46, she is one of many in the field from outside traditional schools who are challenging the established ways of thinking. She recently talked about some of her recent work at the Peterson Institute Conference, “Rethinking Macroeconomic Policy” last week. If you’re expecting bombshells it’s definitely the wrong place. But it is a great source of well considered reasonable thinking which is practical, apolitical, and radical in its own way. Her opening point was based entirely on empirical data which explains one of the main problems with the global system we have today. As discussed previously, the Bretton-Woods system with about 85% of all global trade priced in US Dollars has its own strange distortions which have limited our ability to control capital flows and world trade. It’s torn, but still redeemable. The answer to freer trade has always been an insistence, at least since Milton Friendman’s 1956 paper on the topic, that currencies need to float according to market changes. Before that, nations agreed that a San Marcos Peso was worth US$2.55 and that’s just the way it was – until that seemed to break and a quick conference had to be called to set a new number. That may sound like a strange way to do it, and it is. But about 80% of all currencies have a “soft peg” of a range that a nation will allow it float in. If that sounds difficult to enforce it certainly is, but it means that currency-based emergencies are rare and the market can (mostly) do what it wants. Why not go all Friedman and let the currency be priced by the market? The case for automatic adjustment is an easy one to make in theory. As demand for goods from San Marcos goes up the Peso would go up, automatically raising all the prices from San Marcos. Eventually, demand drops and the price becomes stable. Except empirical evidence shows it doesn’t work that way. Since 85% of all trade is priced in US Dollars, by agreement, an increase in demand for products from San Marcos simply means more greenbacks go into the nation. End of story. 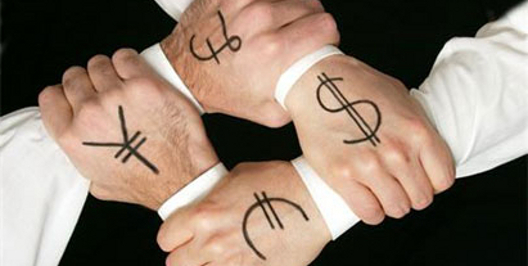 There is no reason for currencies to adjust if everything is already in the one great global currency – ours. But what about currency wars, where a nation tries to goose employment by lowering the value of their currency to make everything cheaper? It simply doesn’t work – for the same reason. Everything is in US Dollars so the San Marcos Peso doesn’t really matter. 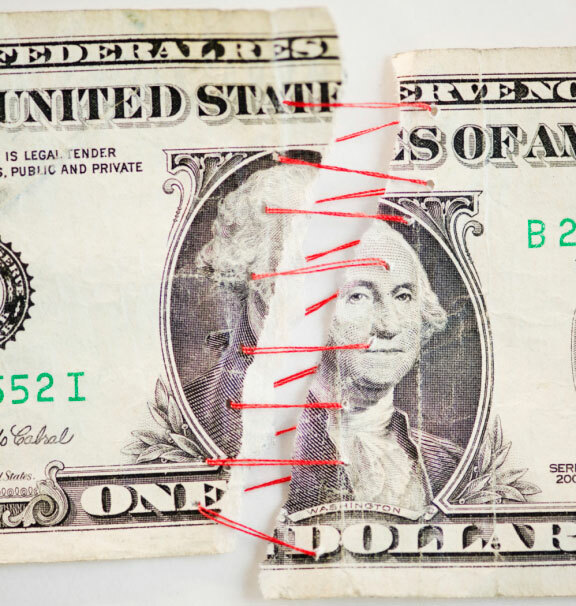 Trashing your own currency, popular as it has been, hasn’t gotten any nation anything other than into more trouble. But that must also be the fault of foreigners. Right? Xi Jinping. This is about as close to a smile as he ever has. This is important for a lot of reasons. For one, it points to a specific flaw at the heart of globalism which lies very far outside of what any politics system ever talks about. For another, it sheds a lot of light on the most aggressive potential competitor to the US Dollar for primacy, the Chinese Yuan Renminbi. 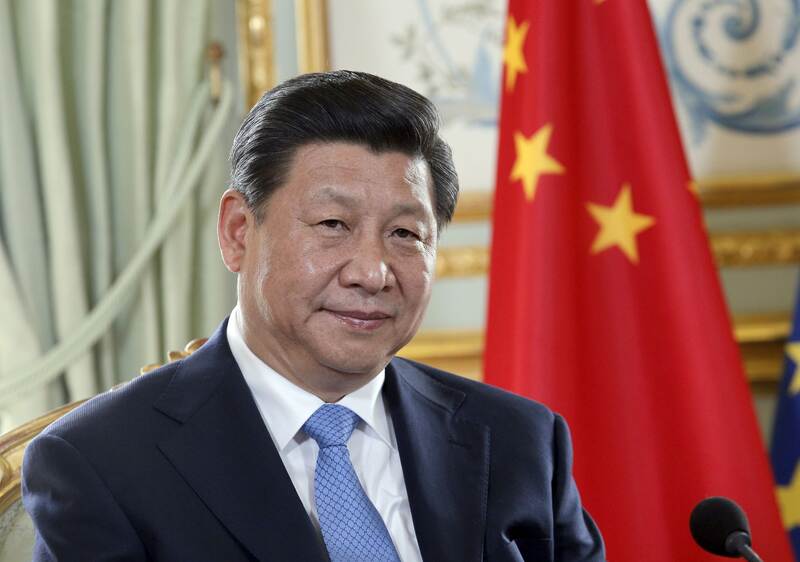 For all of his power at home, Xi Jinping wants more. He wants respect, if not for himself then for his nation – which is to say for its currency. That’s reasonable for an up-and-coming nation, of course. But Xi and China don’t believe in the trilemma – they want to have all three at once. It’s not happening. What’s wrong with the global system? We can blame foreigners, and they can blame us. Ultimately, it comes down to the fact that what we have is a hodge-podge which doesn’t work exactly as planned. The politics of no nation describes it well – but Gopinath does. She’s worth listening to. This entry was posted in Money, Nooze and tagged currency trade, Economics, economy, money, News, world events. Bookmark the permalink.